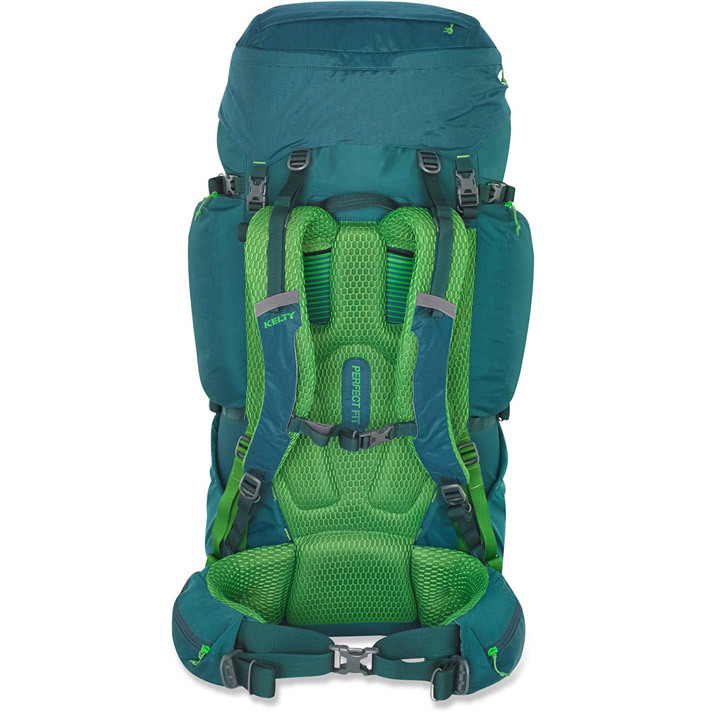 The 80L size is gargantuan for some backpackers. 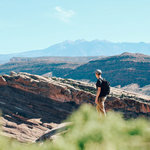 But even our ultralight, fast-packing photographer admitted that the Kelty’s cushy frame and feature-heavy design made him question his typical setup. This, after a few days of crushing canyon trails. The AirMesh padding comes to mind immediately. Its unbelievably comfortable—lay the pack down and it almost doubles as a mattress pad. The mesh storage areas along the outer backpack and the ample pockets (hip belt, brain, front storage pocket, etc.) make for easy, personalized organization. 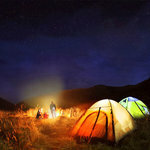 Testers rated the Perfect FIT Suspension system as ideal for novice backpackers uncertain where to begin. 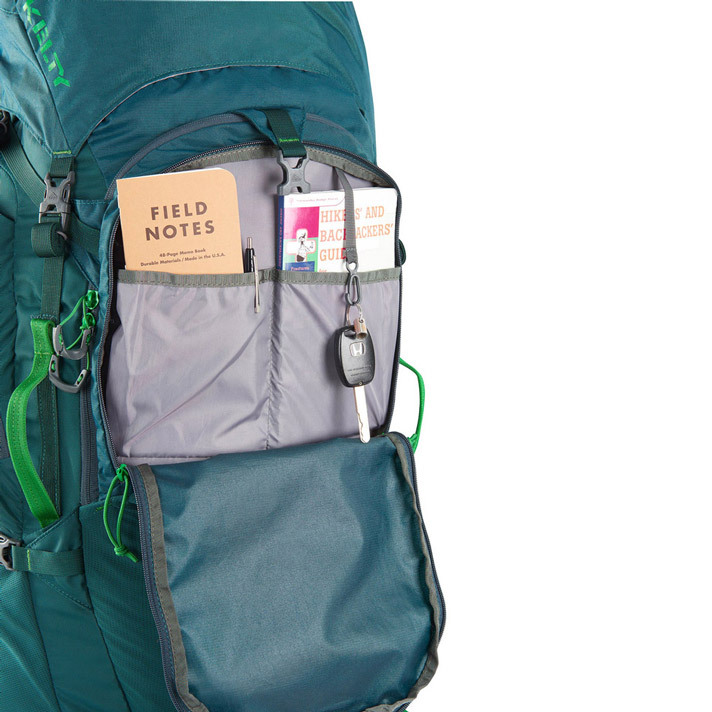 A few simple steps and you’ll have this Kelty backpack dialed. Durability was one of the sole concerns with the Coyote. For example, the joint between the shoulder straps and pack’s body – and the mesh fabric in general – weren’t as burly as we’d prefer. 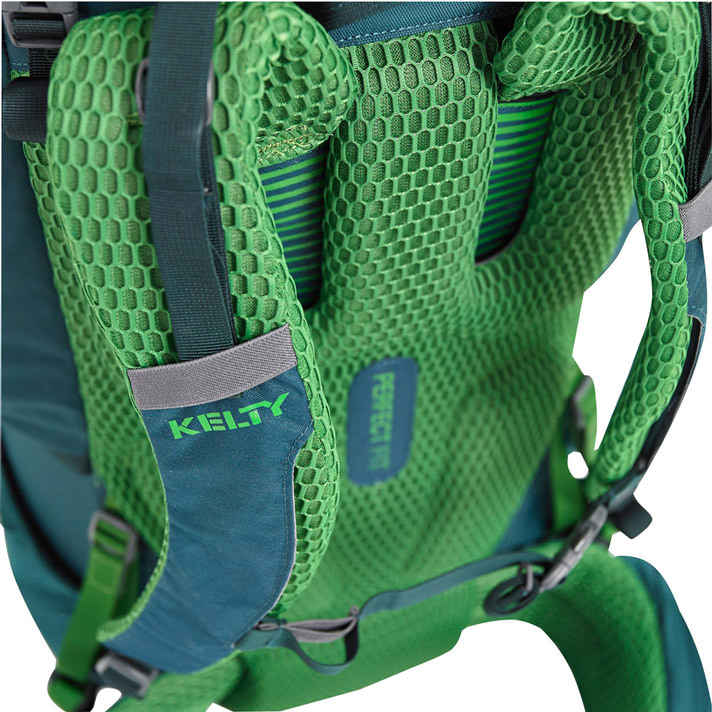 The brain of the Kelty Coyote is removable to convert into a shoulder sling pack for quick day hikes from basecamp. 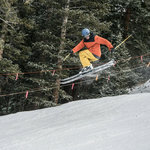 Testers appreciated the versatility it added to the Kelty backpack. 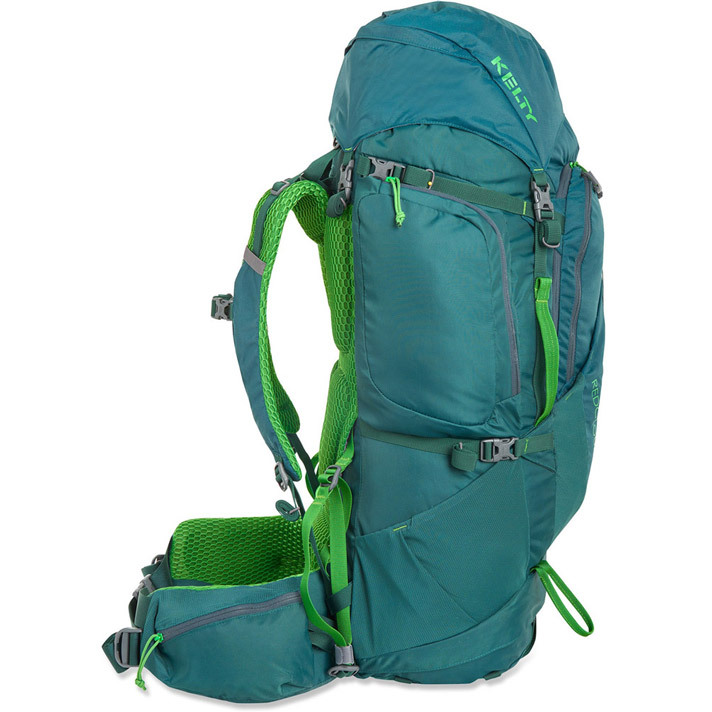 While on the affordable side of the spectrum, this versatile pack possesses more features than any other model tested. 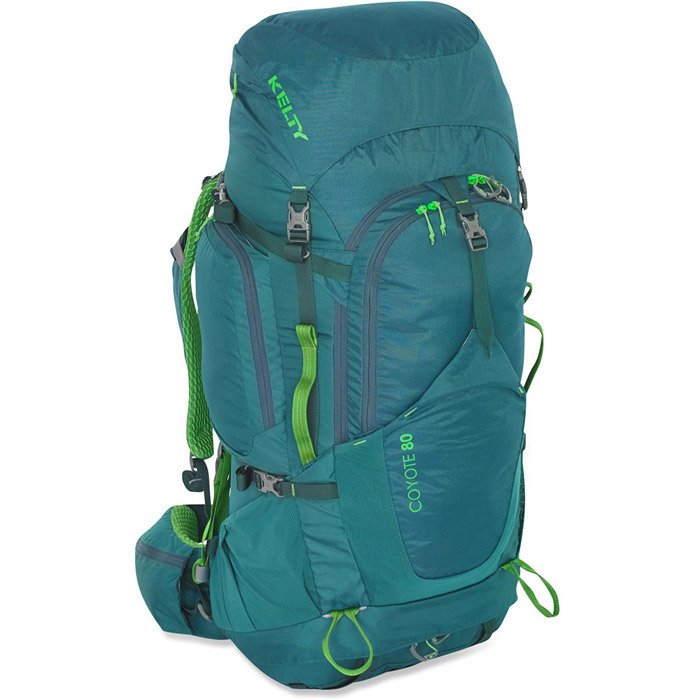 High capacity storage and a comfortable, customizable suspension system make this Kelty a winner.